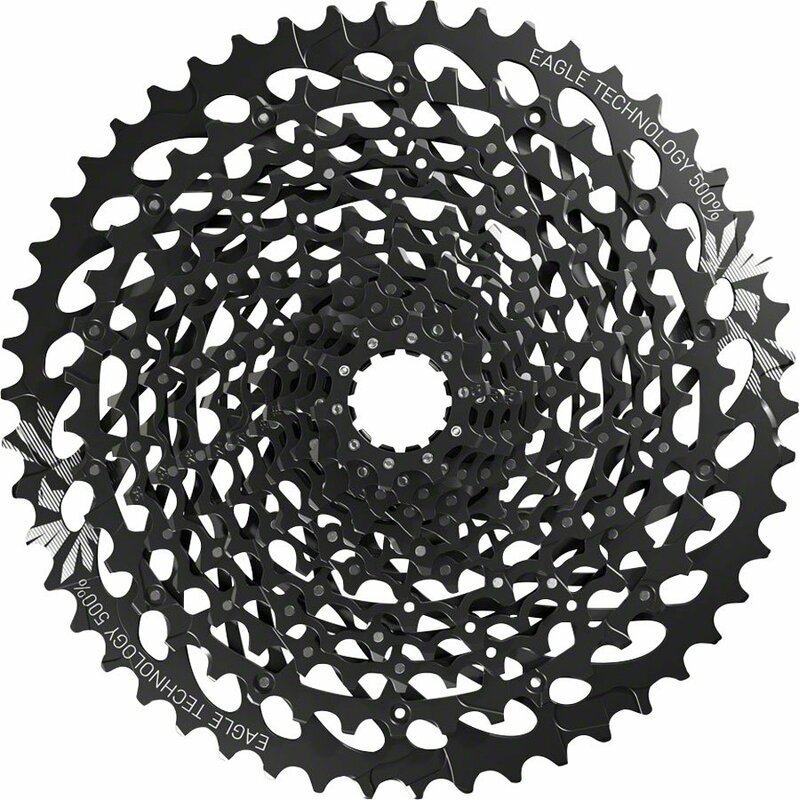 Ride anywhere with this wide range XG-1275 10 to 50 tooth Eagle cassette that that offers the performance of higher end SRAM cassettes. Fast on the flats. Controlled on the climbs. Dictate your own pace.